015981, 32 OUNCE/.9L ADV/PIECE/BLD/LID/PLUG. Vita-Mix Genuine OEM replacement part. 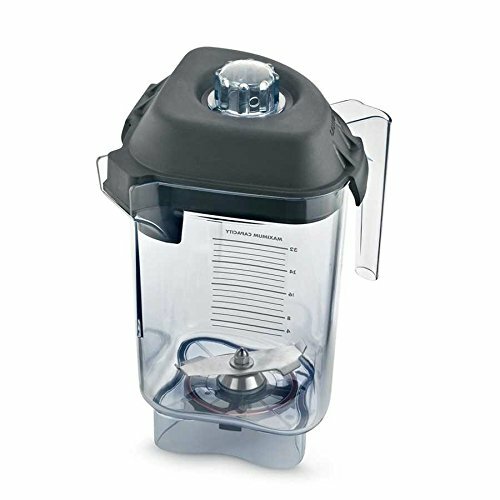 Vita-Mix has a full line of award winning professional blenders for commercial and residential applications . Use genuine OEM parts for safety reliability and performance.